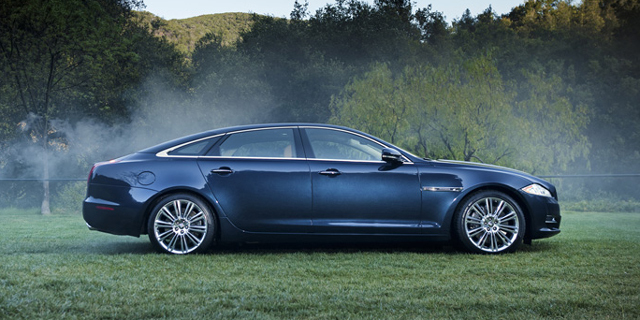 The Jaguar XJ is completely redesigned for the 2011 model year, featuring an all-new exterior that parts with the classic XJ design, a modern interior, an all-aluminum chassis, and powerful new engines with up to 510 hp. Find the used Jaguar XJ of your choice from a dealer in your area. Search our used car listings now.